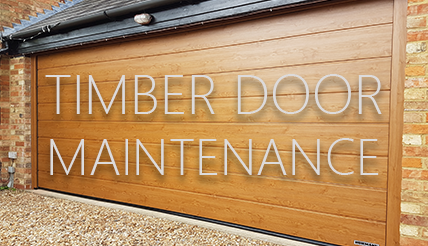 With the winter months quickly approaching us, we have some top tip for maintaining your timber door this winter. Wood is a longstanding and popular fixture for both interior and exterior construction. It's is not only durable, it has the potential to last a long time – but it's far from invincible. We'll look at how cold temperatures can affect your timber doors and what steps you can take to protect them this winter. To understand why exposure to hot or cold temperatures can alter wood, we have to go back to the basics. 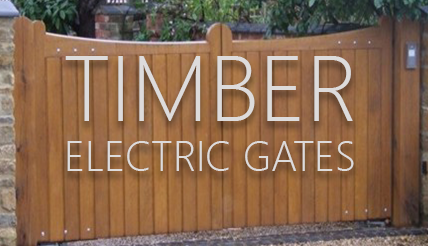 Timber is made of particles. When these are ingrained with energy like heat, the particles will move faster and further apart, which in turn increases the rate of reaction. When we reverse the energy, particles slow down – eventually joining together in a big group. We can see this happening in action when we boil or freeze water. As a natural material, wood will always contain some degree of moisture (even if it's been treated). How much water it contains plays a role in dictating how strong and dense the timber is, as well as several other properties. Wood can swell, shrink and warp when its moisture content changes. Exposure to differing temperatures, as well as the relative humidity of the surrounding air, can precipitate these changes and if they're allowed to occur regularly – can severely hamper the function of wood. 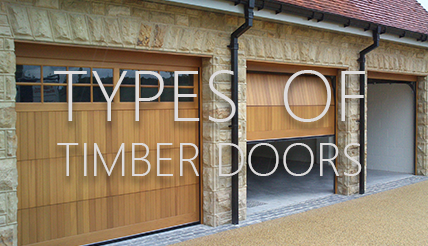 External Doors/timbers are typically exposed to a lot more of the elements than interior timber. 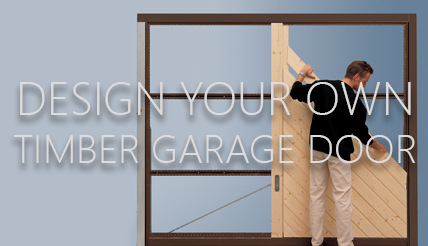 From the delivery stage until its final placement – exterior wood is subject to an assault by moisture. Location can also play a big role in how exposed wood is. For instance, effects can be exaggerated in places near to a large body of water or that receive regular deluges of rainfall. And, while it's not possible to completely stop the movement of moisture in external timber – there are ways to slow it. Finishes: Applying a finish is one way to slow the rate at which moisture moves, but these products can themselves be affected by temperature pre-application, so make sure to pay attention to storage instructions. When dealing with wood that'll be used for the outdoors, it's a good idea to sand it down first to ensure primers and finishes will adhere properly. Similarly, make sure it's sealed completely – taking care to fill in every nook and cranny. Treated Products: Specially treated products can be particularly resistant to the effects of the cold. For instance Accoya wood, which is modified using the chemical compound acetic anhydride, boasts high levels of durability and dimensional stability – even when exposed to the most inhospitable climates. While repeated cycles of heat and cold can damage your wood, you can rest easy in the knowledge that timber intended for outdoor usage will typically be prepared for its role. For example, outdoor wooden furniture will be built with thick pieces and joints that decrease how much is exposed to the elements. Similarly, wood has something of a natural tolerance in terms of how much it can expand and contract before succumbing to warping or shrinkage.